Real or Not? 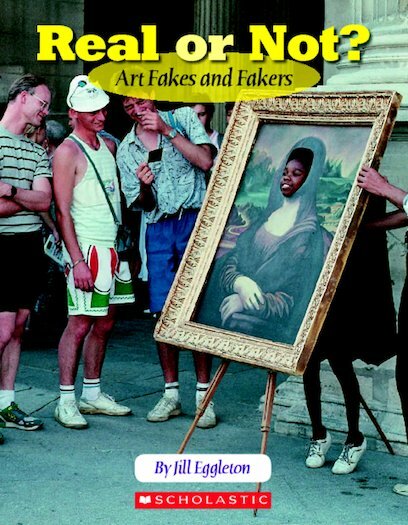 examines the shady world of art forgery. Many of us admire the work of master painters. Forgers, however, take that admiration and turn it into an illegal profit. It’s a crime. So why do they do it, and how can they be caught?